A few days ago, Fitbit, a world leader in wearable technology, announced the release of their latest tracker, the Charge 3. The Charge 2 is the best selling tracker for Fitbit and one of the leading units across the world, with the Charge family of products having sold more than 35 million units to date. This last week, Fitbit South Africa announced its plans to bring the latest technology to our shores, along with official pricing. In recent months, the Fitbit team have been hard at work improving the software and capabilities of their existing range of wearables, with the introduction of new features such as tracking more specific events over and above physical activities and sleep. The Charge 3 aims to build upon this, including more than 15 goal-based exercise modes, new smart features, along with an improved, more premium design with swimming support (water resistant up to 50m), and a touchscreen display. Despite the new additions, the Fitbit Charge 3 maintains a great battery life of up to 7 days, while also improving on its sensor and algorithm technologies. 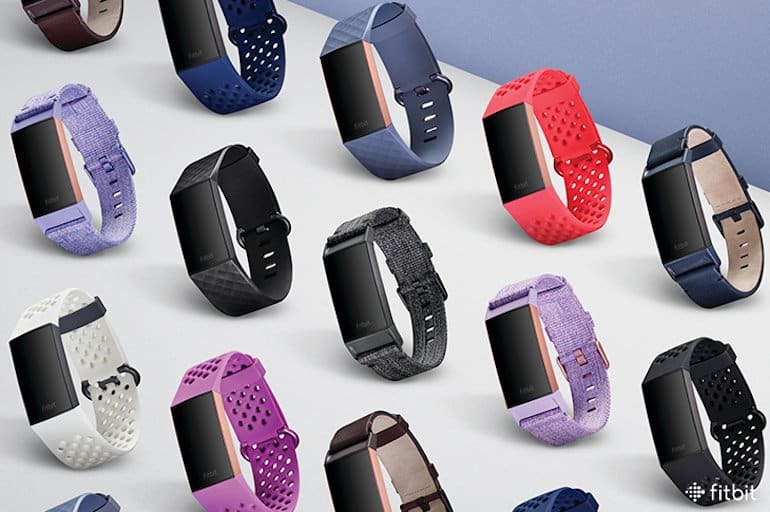 The new Fitbit Charge 3 features a premium design, which has been intelligently crafted, with lightweight materials. This includes an aerospace grade aluminium case and Corning Gorilla Glass 3 display, for increased durability. The display is also 40% larger and brighter, with a higher resolution, thanks to the OLED display. The device’s button now features inductive feedback, the first for a wearable. Fitbit has tracked more than 9 trillion minutes of heart rate data since the launch of its first heart-rate enabled device, which has allowed the company to enhance its 24/7 PurePulse® technology for better accuracy during exercise, providing better measurements of calorie burn and resting heart rate to optimise workouts, while also uncovering health trends. As is the trend with wearables of late, the Charge 3 also includes a SpO2 sensor, which allows users to estimate changes in blood oxygen levels and track health indicators, such as sleep apnea. Among the more popular features for women is the newly added features of female health tracking, which has been improved on the Charge 3. This helps women to understand their menstrual cycles by using the Fitbit app to log your period and ovulation, record symptoms and compare cycle trends over time. Fitbit has also expanded on its smart features on the Charge 3, allowing users to customise their calls (with accept or reject functionality), calendars, text messages (with pre-populated replies) and app notifications. The device now also includes brand apps, as seen on the Ionic and Versa units. 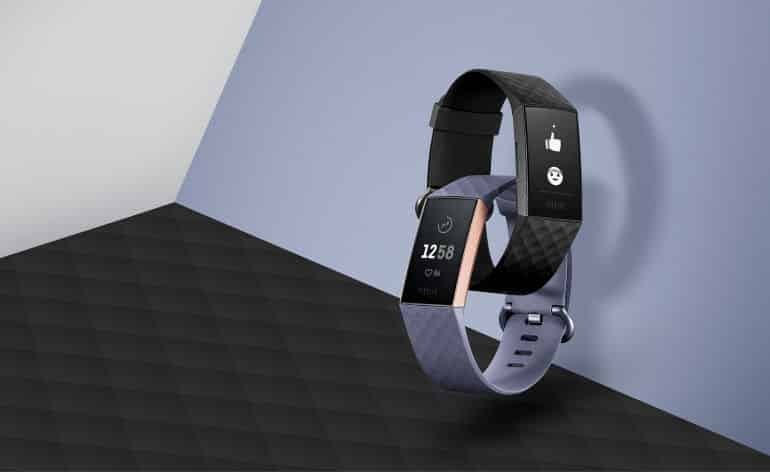 This also includes access to secure payment using the Fitbit Pay app on the Charge 3 Special Edition, with support for FNB and RMB Private Bank account holders. 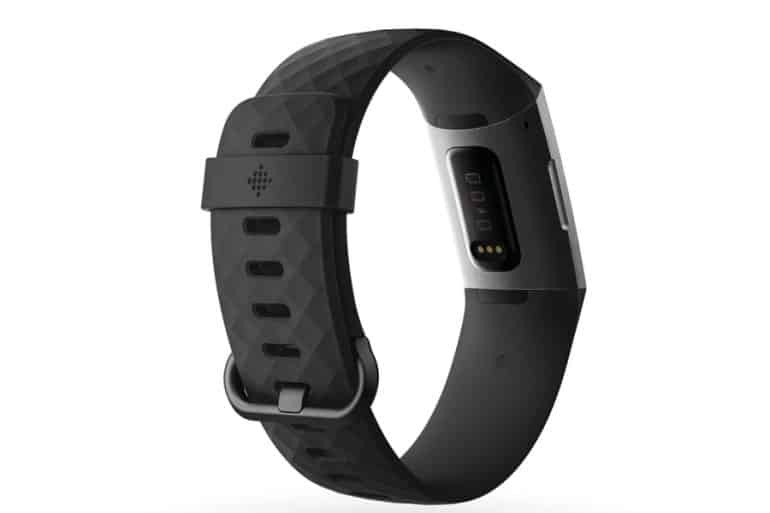 The Fitbit Charge 3 will launch in South Africa in October 2018 and will be available in black with a graphite aluminium case or blue-gray with a rose gold aluminium case at a price of R2,599. The Charge 3 Special Edition will retail for R3,099. The two devices will be available from leading retailers across the country. Would like to buy fitbit charge3 – are they here yet? 2-3 more weeks then they’ll hit the stores in SA. There are a few sites with pre-orders available already.